But maybe you never gave much thought to the science of wine? 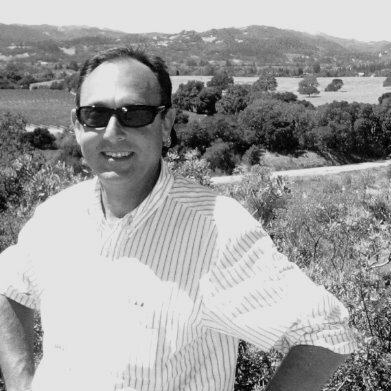 The preeminent magazine for wine professionals is Wine Business Monthly, headquartered in Sonoma. 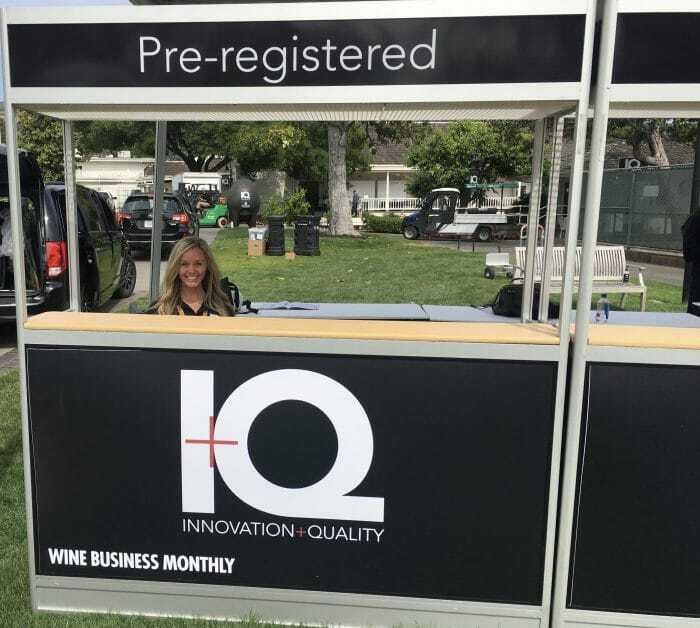 Last week, I attended their “Innovation and Quality” wine conference at Silverado Resort – which entertained and informed. 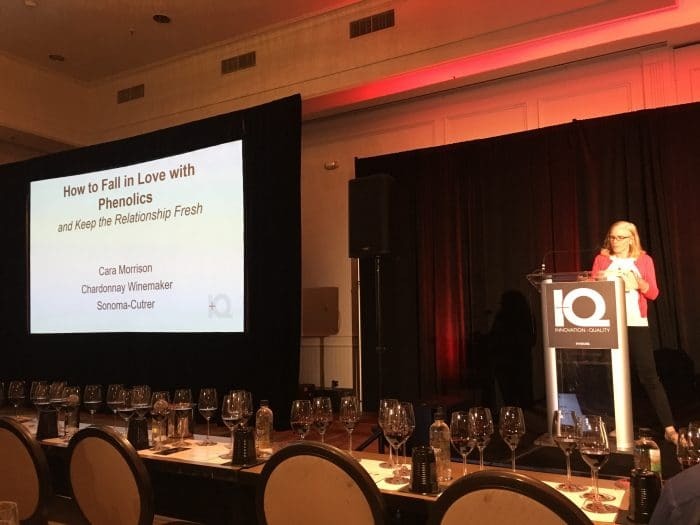 Several really exciting ‘wine tasting trials’ were presented. 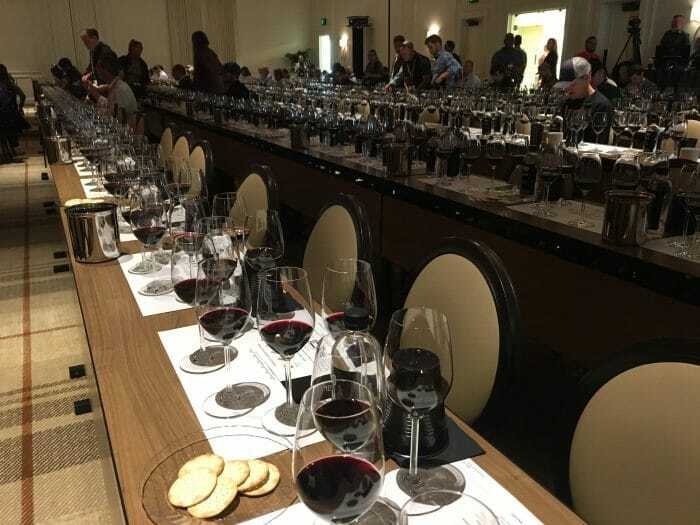 In this photo you can see the scale of the tasting about to start in the ballroom. 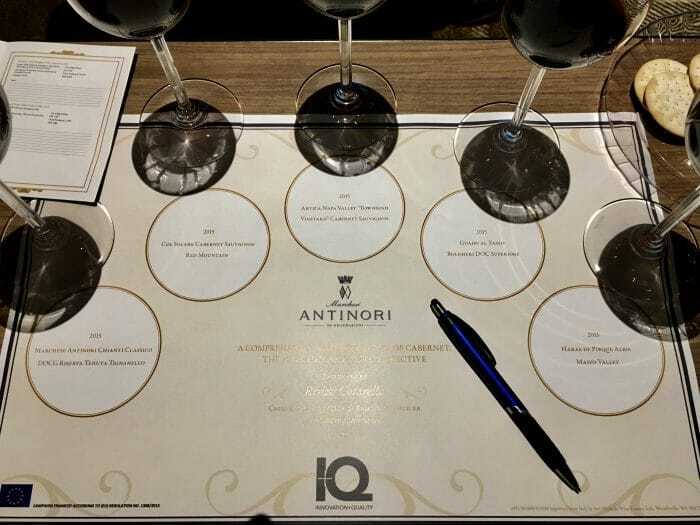 First up, famed Italian wine family Antinori presented a comprehensive Cabernet tasting from their vineyards from around the world. 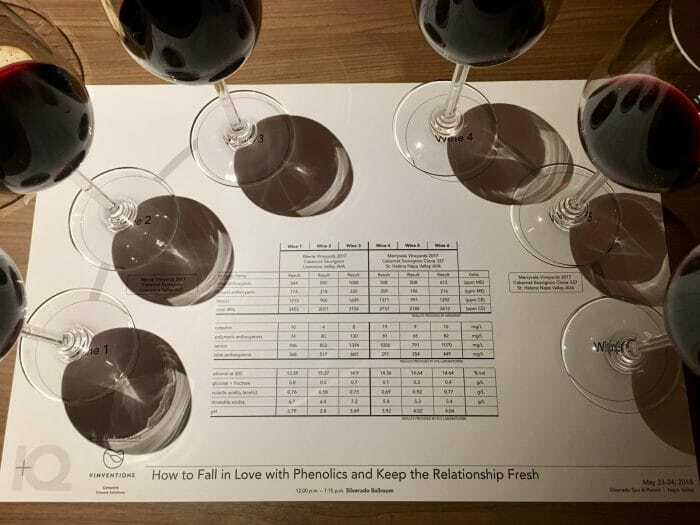 This trial focusing on phenols included lab data from wines from Merryvale and Wente. 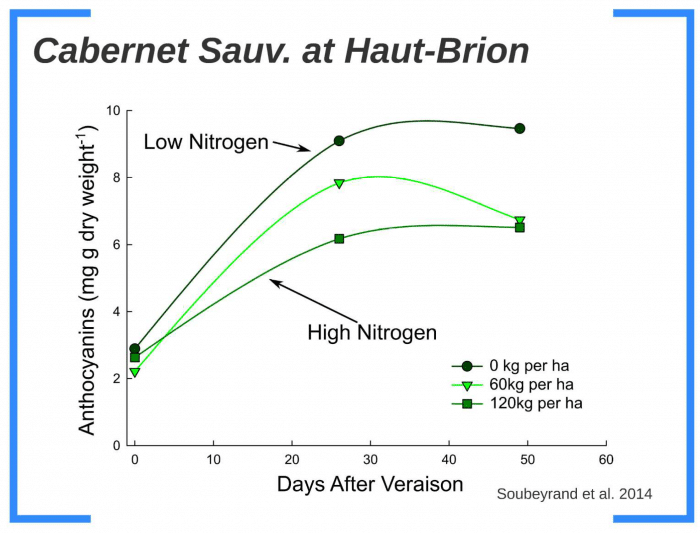 Greg Gambetta, Professor of viticulture at Bordeaux Sciences Agro (graduate school), provided a terrific presentation about phenolics, including this slide showing how a controlled deficit in Nitrogen at Chateau Haut-Brion lead to higher anthocyanin – meaning more color, tannin, and flavonoids. 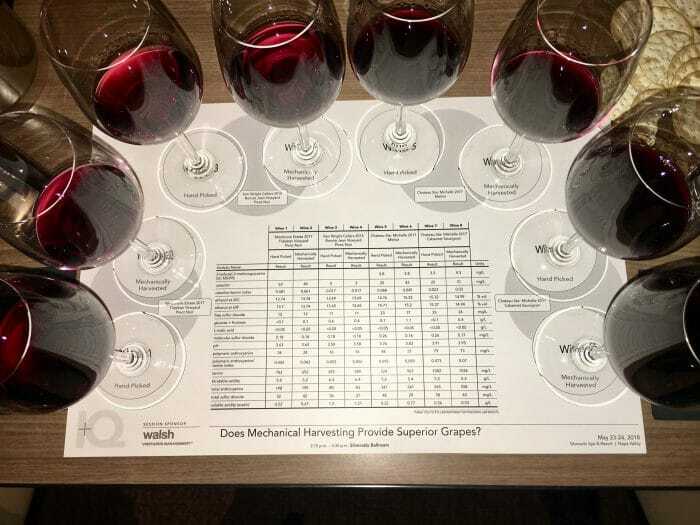 In the third trial, we tasted wines from 4 different wineries from around the west – with the ONLY difference being hand picked versus machine harvested fruit. I have personally been a strong proponent of machine harvesting ever since witnessing the process in Clarksburg, Ca. over a decade ago. 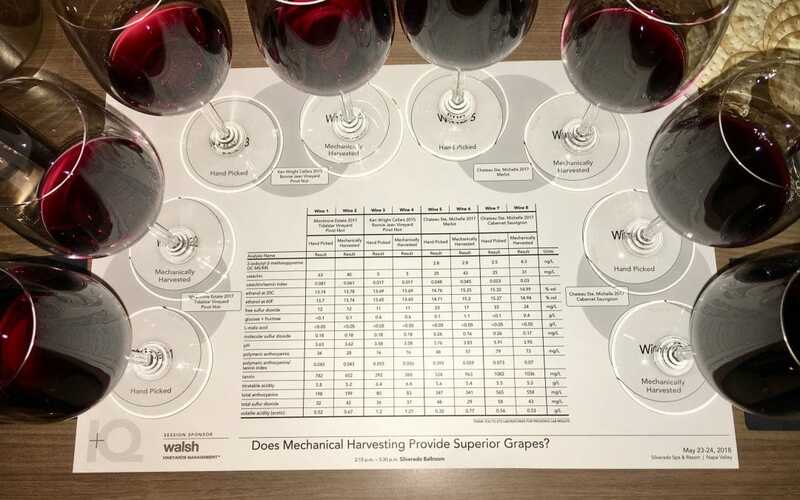 Since then, the machines have markedly improved resulting in exceptional fruit quality, very little broken stems and leaves, and a very speedy and cost effective way to get large amounts of fruit to winery fast and in good shape. There was also a presentation on smoke taint. 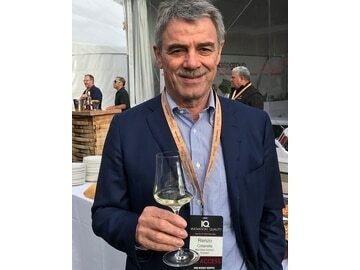 Particularly following up from the October 2017 fires in Sonoma and Napa. 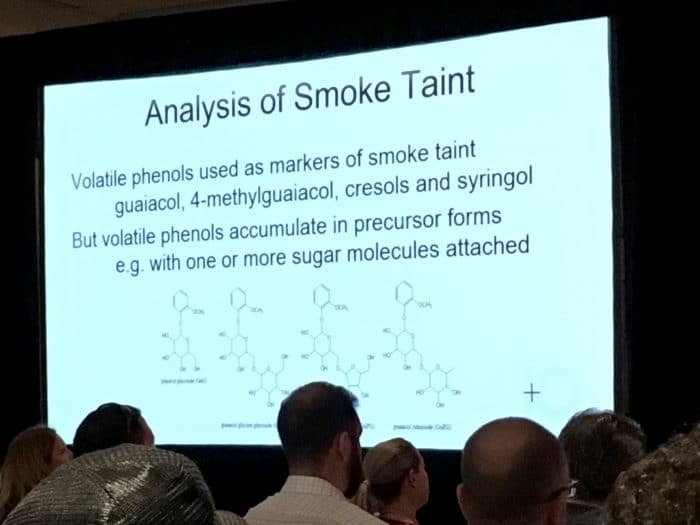 The chemistry of smoke taint in wine is complicated. And so far, many have tried, but none have really found a way to remove the smoke once it has entered the vineyard and into the skins of the raw fruit. I really enjoyed this article, Ken! Where can I invest in grape machine harvesting technology!!!??? As sad as that is to write, it’s wonderful in it’s way, too. Keep on keepin’ on! Ford – click on this link to learn all about grape harvesting machines!